If you’re looking for something to kick start the Christmas season, then this will do the trick! 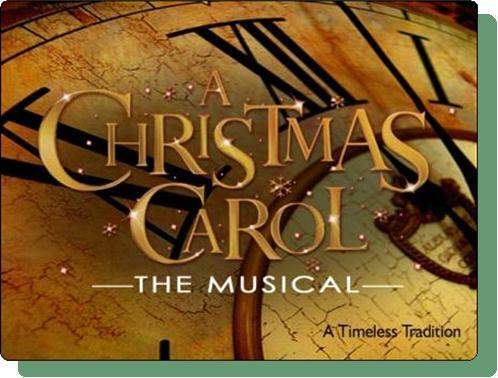 Windsor Light Music Theatre is proud to present the exciting musical A Chriatmas Carol, Directed by Chris Hickman. This Broadway rendition will be a delight for the entire family! The show runs Friday and Saturday at 8:00pm and Sunday at 2:00pm at the Chrysler Theatre at the St. Clair Centre for the Arts in Downtown Windsor. Thickets range from$25.00 to $30.00 for main floor or balcony seating. For more information or to purchase tickets online visit their website.